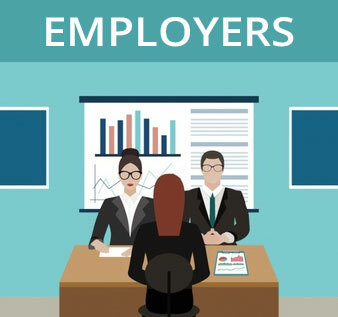 It is important to us to understand the business objectives of your organisation and what skills are needed for your hire in order to achieve these business objectives. Candidates who correctly match your job requirements are often a scarce commodity. We match the right people to the right jobs with a comprehensive and structured recruitment and selection process. Due to the high demand in the industry and Our Directors passion for people, our placement services were established in February 2014. We specialise in recruitment solutions to the various industry sectors in South Africa. As part of the Modena Group of Companies our philosophy is to build rewarding, long standing relationships with our clients and candidates alike. The most Important asset for any organization is its employees, for “Modena” the right candidate means understanding our clients, their organizational culture, their values and vision as well as the needs of the organization in order to find suitable candidates. Our candidates are sourced from our large database of suitably qualified Individuals. ( We are affiliated to a number of Universities, Academies and Industry Partners). We utilize standardized testing to measure the potential candidate’s skills set and knowledge as well as Software proficiency tests to measure the candidates’s capability. Interviews by our panel of Interviewers. 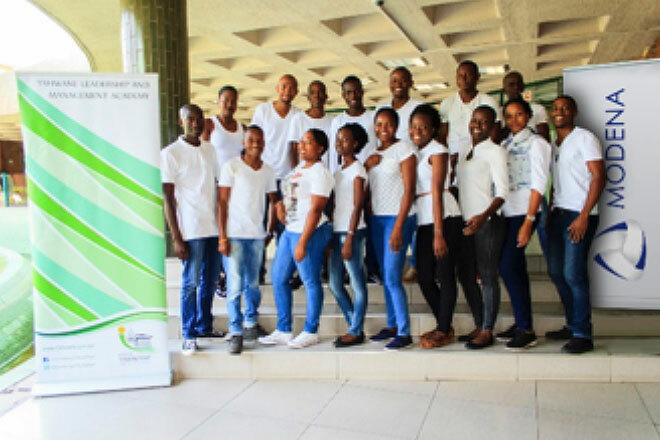 In our Interviews candidates are analysed on the different requirements and tested for proficiency on the Autodesk software that your organization utilizes. We conduct Criminal Record checks, reference checks, qualification checks. Credit checks are also avaialble if requested at an additional charge. We schedule Interviews on behalf of the client, once we have received the information required. 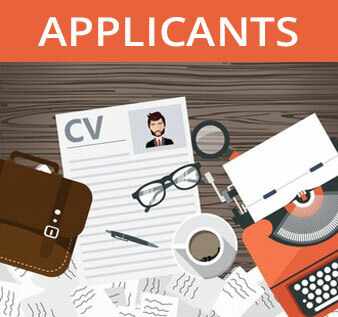 After each Interview Modena Placement Solutions will follow-up with the candidate and if there are any correspondence to be sent to the candidate from the client or vice versa we will do so. It is imperative that as the client you ensure that there is a perfect fit in terms of your Company Culture, Salary Expectations and Skills and abilities. 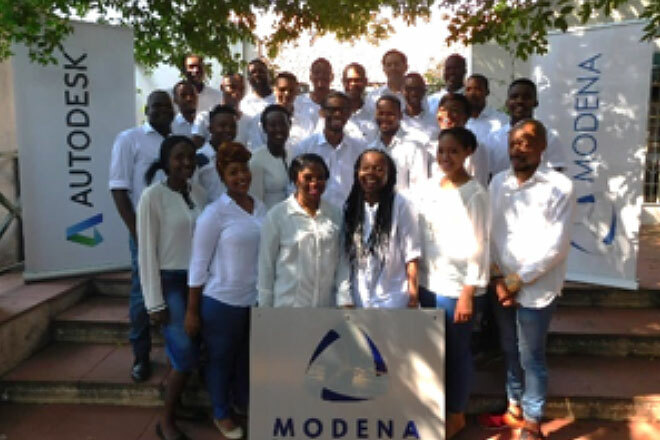 Modena Placement Solutions will negotiate on behalf of the candidate regarding salary, benefits and any other important details. We will help every candidate and Organization through the signing of the contract phase. Together with our Labour Consultants we can assist you in drawing up a contract of agreement.